Chinese smartphone maker Vivo released a teaser of NEX 2. 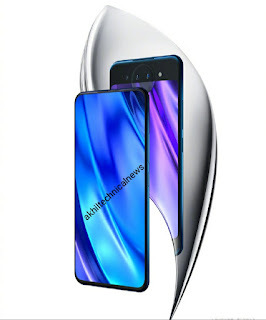 It is the flagship smartphone of the company and the last time its specialty was a full display and pop-up selfie camera. This time the company is preparing to do something different again and the dual display will be given in Nex. Earlier NEX 2's renders were leaked, in which dual display can be seen. According to the report, the company will launch NEX 2 on December 11. This smartphone is expected to have 128GB of internal memory with 10GB of RAM.